Alessandra Viviani's presentation of IHR aims and first results at the end of year1 along with the overview of year2 activities. The focus of the presentation was on IHR Training Activity. Event was organised by Unicef Teatro to present its activities for 2017-2018 school year, i.e. organisation and delivery of training courses for students and teachers through teatrical laboratories to facilitate integration by opposing any kind of discrimination. 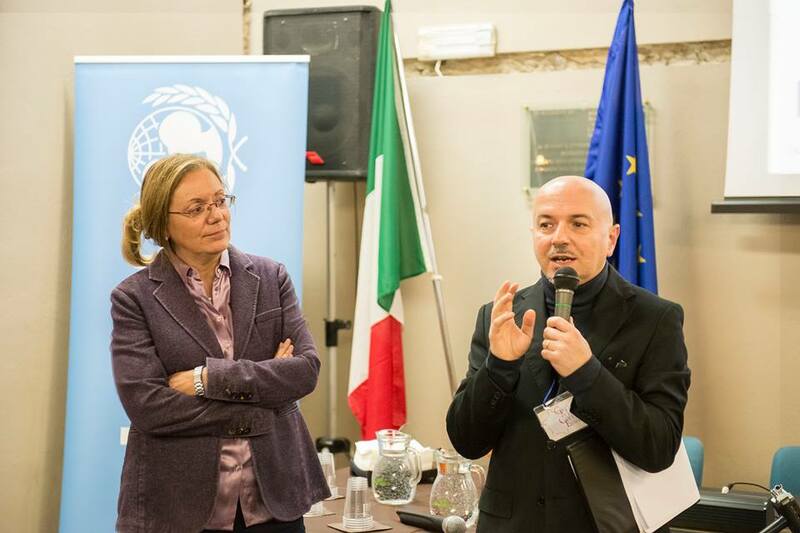 Experts, stakeholders and traineers of the District of Grosseto became aware of IHR aims and activities, further opportunities of co-operation with Teatro Stabile Grosseto e Unicef Teatro were discussed.